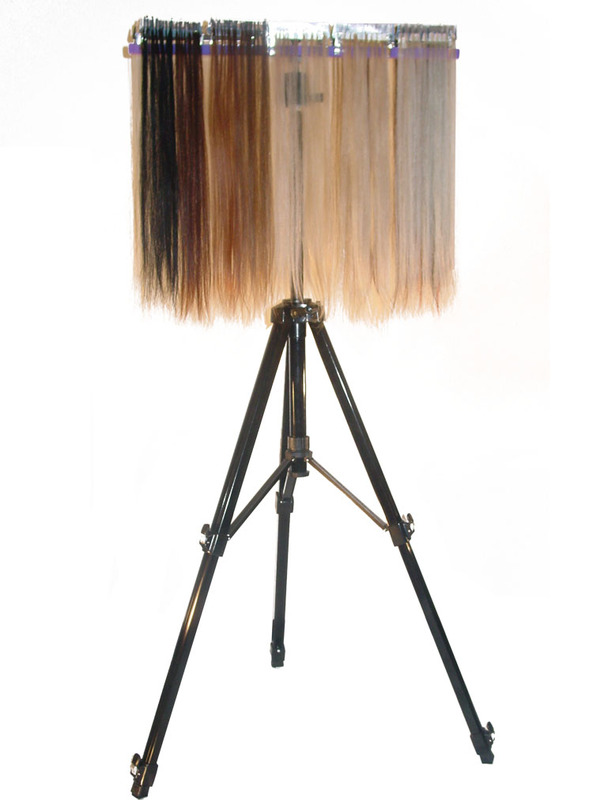 The Hair Extension Iron features square flat tips which allow for the use of all kinds of hair extensions. The Teflon coating on metal tips make for a clean application. The tips are also heated on both sides providing a much faster and more evenly distributed heat. This works well with all polymers. The DreamWeaver ® Hair Extension Iron also features an adjustable temperature control ranging from 100 to 200 C.
That means you can use the same tool for all types of hair extensions! You get all of this for only $210! 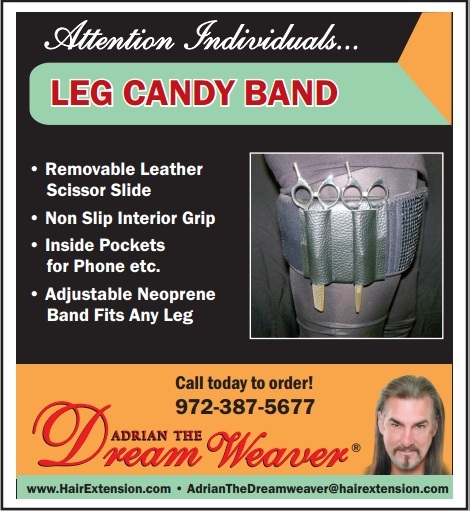 Now that you have the Hair Extension Iron, try out the DreamWeaver ® Speed Clip. The Speed Clip increases the hair extension application by 30%, which means you can schedule more clients in the same day. The Speed Clip is designed to separate the hair into 9 evenly spaced, precisely aligned sections. Once you separate the hair, all you need to do is fuse the extension. 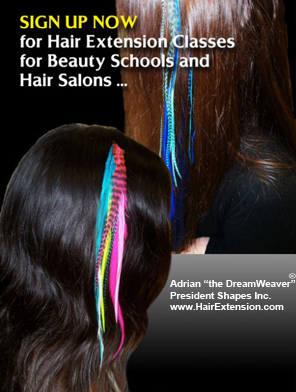 The process of applying hair extensions has never been easier!